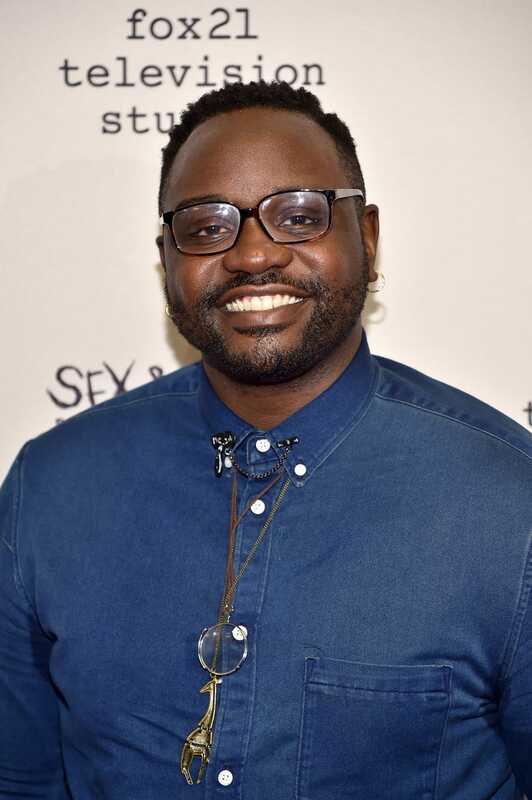 Brian Tyree Henry is Atlanta’s Paper Boi. The Morehouse man and Yale Drama alum had his big break on Broadway in the Tony Award-winning play The Book of Mormon. And now he’s in homes across the nation as one of the stars of Donald Glover’s unapologetically black comedy, Atlanta. Henry's character, Alfred—also known as Paper Boi on the show—is a budding rapper and a couch-dwelling hustler who often rocks a crisp polo shirt along with a gold chain. And Henry admits that his character is petty AF. Really, who gets into a fight while playing in a charity basketball game for children? That’d be Paper Boi—yep, he’s all-the-way petty. And according to Henry, there is more pettiness to come. Through it all, Henry’s character is somehow endearing. Henry refers to his foray into television as a natural progression. “When a project like this came about, I couldn’t resist it,” Henry tells The Root for Food for Thought, a video series celebrating the ingenuity and accomplishments of celebrities and influencers of the African Diaspora.